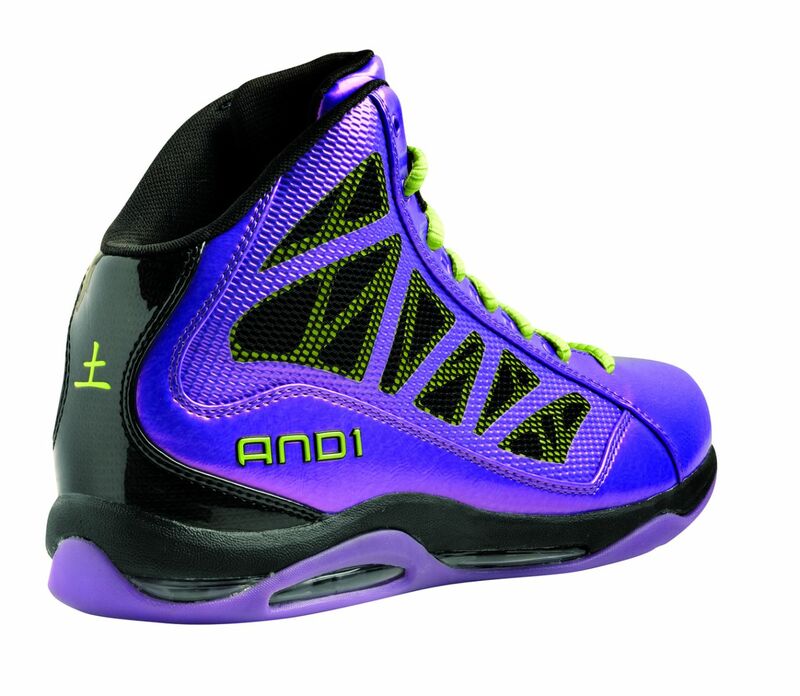 And1 is getting back in the game and ready to debut a "5 Elements" pack of their all new Entourage model next Spring. 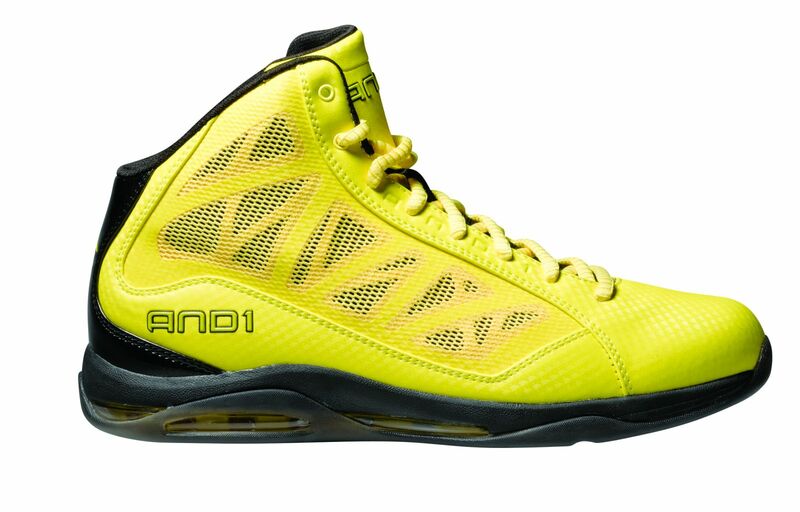 And1 is poised to make a solid return, and ready to debut a "5 Elements" pack of their all new Entourage model next Spring. 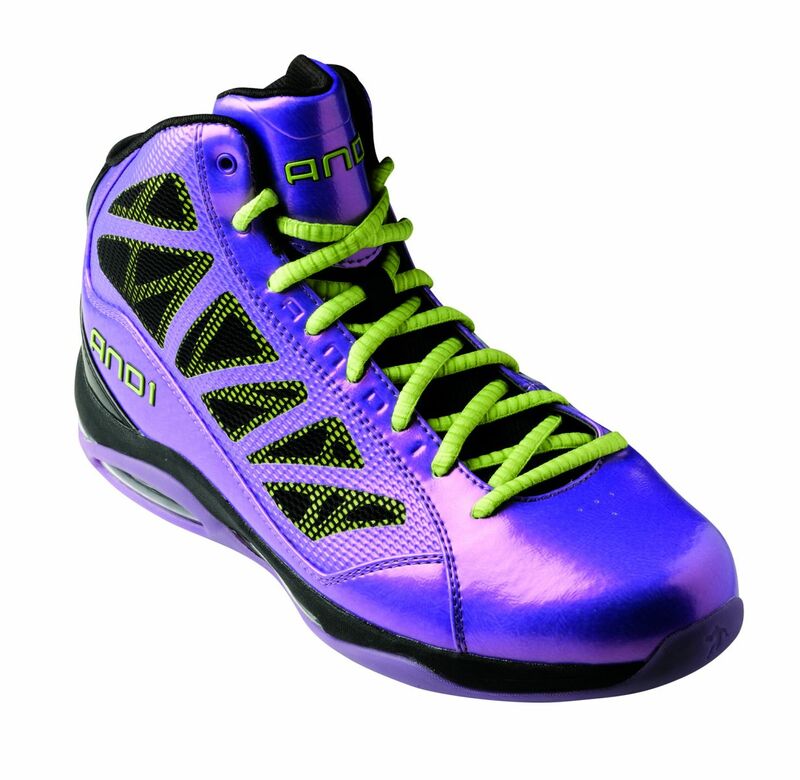 The Entourage is a new high performance shoe that will be launching from And1 in Spring '13. 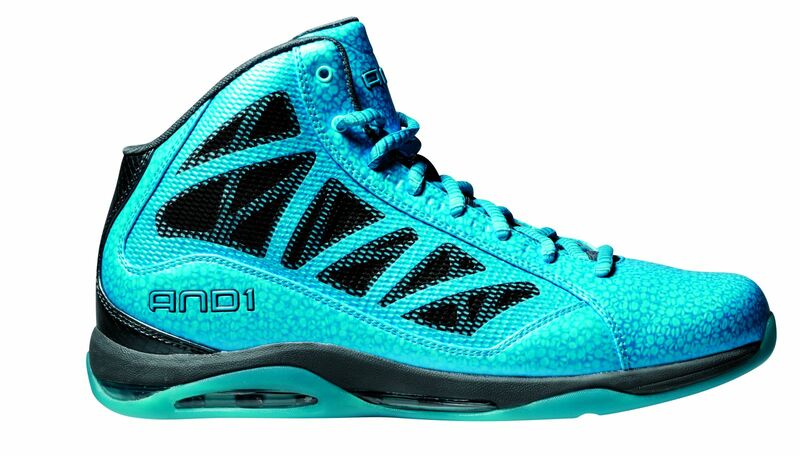 Along with the Entourage will be a special edition 5 Elements pack, bringing together basketball and Eastern philosophy. 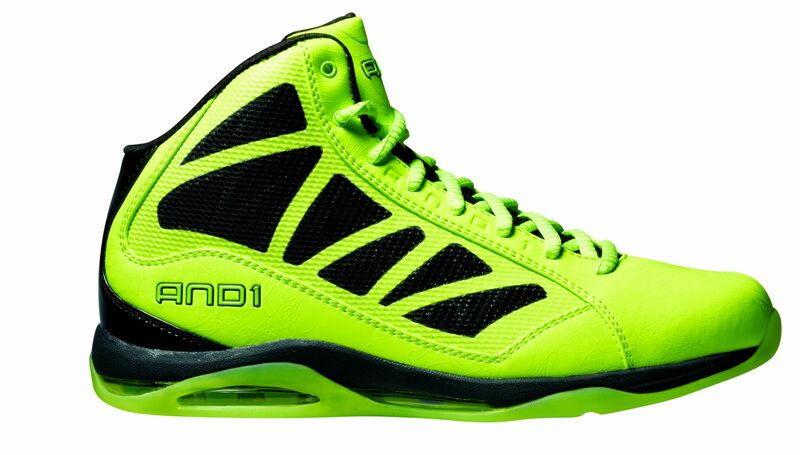 Just like the five players on a basketball team, the five elements represent different forms of energy that constantly flow between each other. 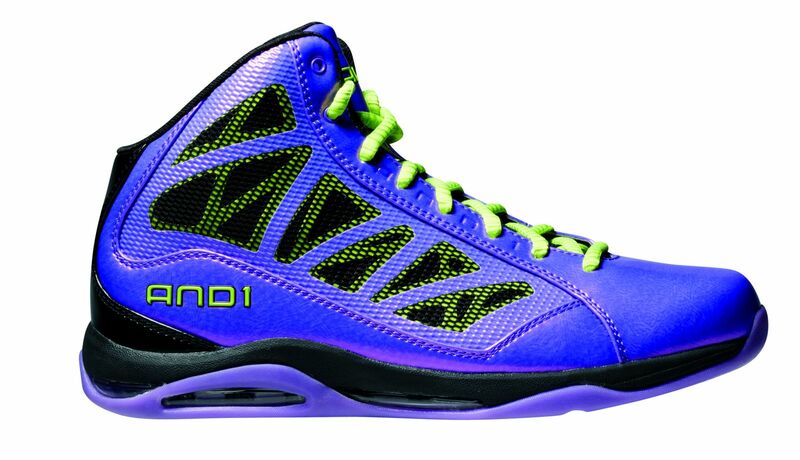 The pack consists of Blue - Water, Green - Wood, Yellow - Metal(Gold), Orange - Fire, and Purple - Earth. 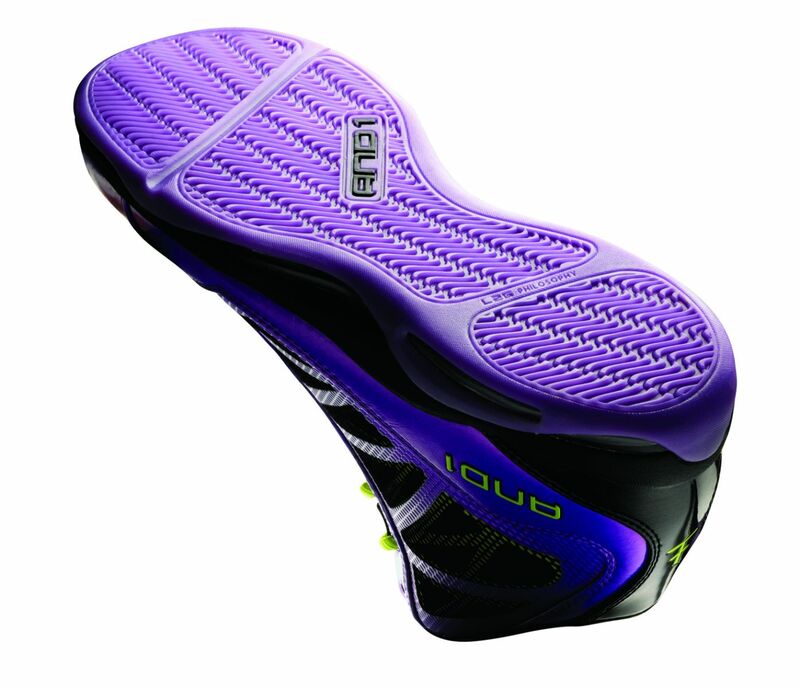 Each shoe also has the Kanji symbol for its corresponding element at the heel. 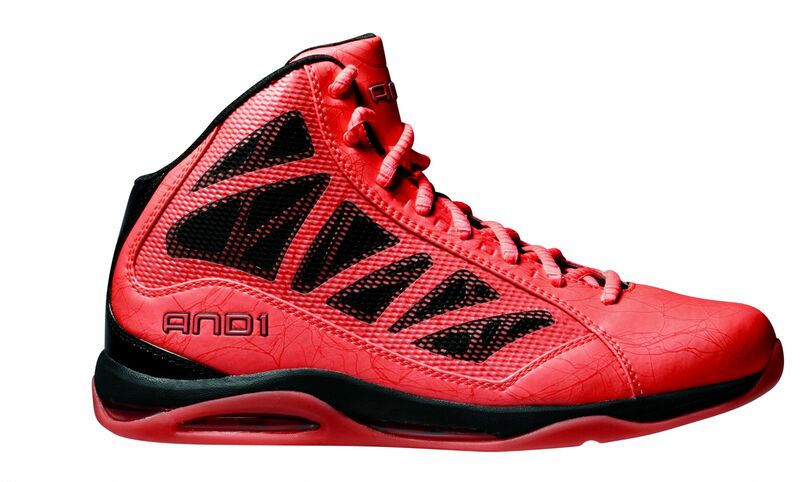 Look for the And1 Entourage to be available in Spring 2013 and stay tuned to Sole Collector for future And1 related news.